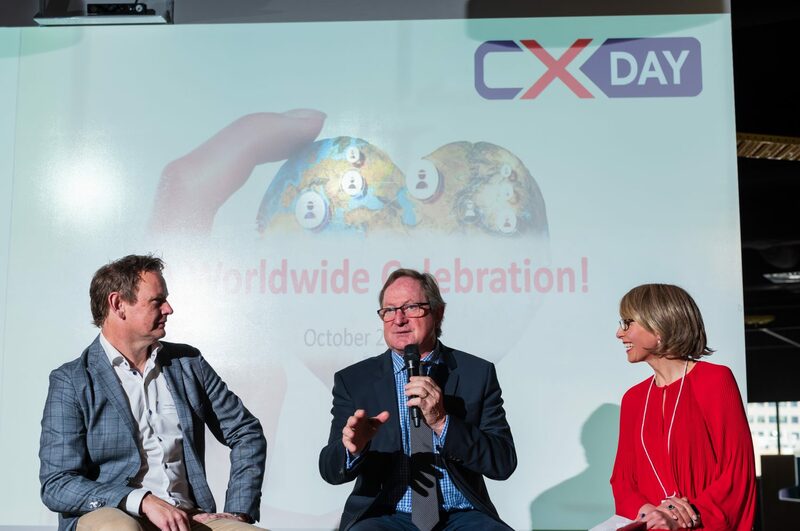 Bright and early on Tuesday October 2nd Foy’s Arcade hosted Melbourne’s Celebration of Customer Experience – #CXDay2018. 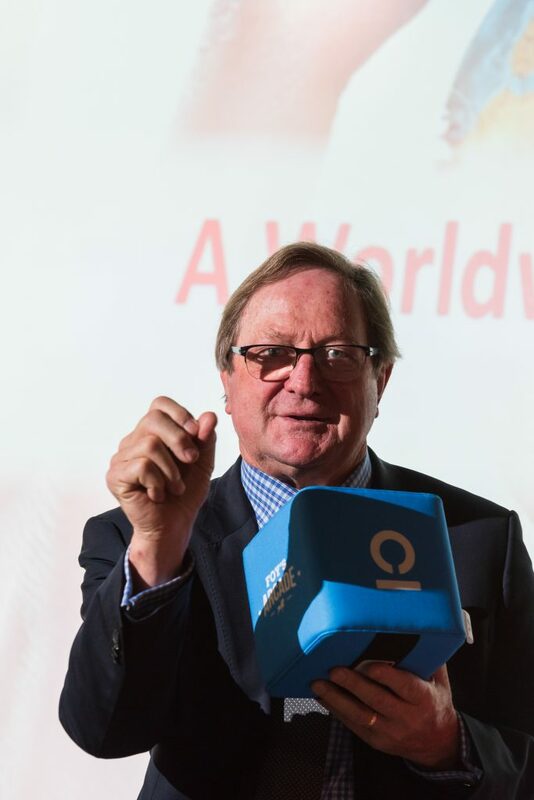 After brekkie and networking, we all sat down for keynote speaker, General Manager of Innovation at Essendon Football Club and AFL legend Kevin Sheedy. Kevin and MC Anita Siassos, Managing Director of Managing CX discussed how Kevin’s career developed from his early footy days into his current role. 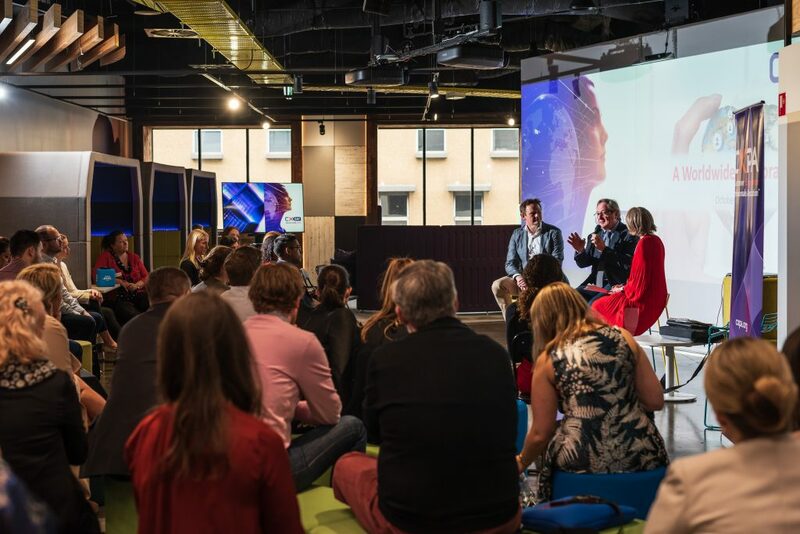 Kevin was a captivating speaker and took questions from the crowd, speaking on the importance of continually improving the customer experience, working with competitors and being ahead of change. Some highlights that the Foy’s team particularly enjoyed is Kevin’s work in creating the ANZAC day match between The Bombers and Collingwood, bringing together two notorious rivals in order to encourage more people to travel in for the Dawn Service ahead of the game and to fill the stadiums in the off-season. Speaking on change, Kevin highlighted the difficulty in trying to get people on board with it, and offered some advice on how to maintain a high performance culture through member support and experience. His advise on this – provide people with examples of positive change that have already happened in order to motivate them! Closing his talk with a few fun facts, Kevin never brings a bottle of wine to a dinner party – he brings a book as it is a forever gift! Definitely giving that a go at the next dinner party we go to! If you want to keep up to date with what Kevin’s up to, including publishing a children’s book to add to the 8 books he already has written, you can go on his website or social media. For pictures of CX Day Melbourne, check out our Facebook Page or follow Foy’s Arcade on Instagram and Twitter.